1) In a large mixing bowl combine all dry ingredients and then add a few tablespoonfuls of syrup. Mix together until all the dry ingredients are coated in the syrup. 2) Pour the mixture onto a baking tray and put in the oven at around 180 degrees. 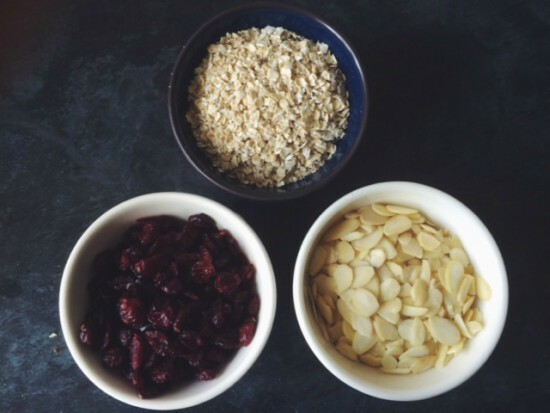 3) Set a timer at ten minute intervals and after each one, shake the tray so that all the pieces of granola are evenly cooked. 4) Take out of the oven when you think they are done, this is personal preference but I take mine out after about 30 minutes. 5) Leave to cool and then transfer to a large jar or tin. I need to try making something like this on a weekend.. I usually have some seeded brown bread, but this is much healthier! I love eating granola with yoghurt! Thanks for sharing this. I love granola. It looks delicious. I have to give it a try :) If I have time I like to eat eggs for breakfast in the winter, and granola in the summer when it's too hot to cook. Porridge with fruit is my go-to breakfast. So yummy and healthy! 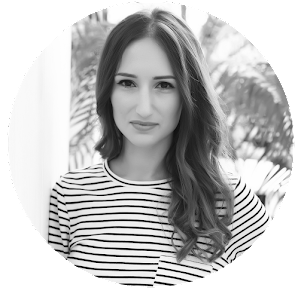 Top recipe Rosanna! Such a simple, yummy recipe! Thanks so much for sharing, girlie, and have a wonderful day! I love granola on yogurt or ice cream! Thanks for sharing this. Looks yummy , I love granola. Wow, it looks really good! Much healthier than what I have for breakfast, haha! 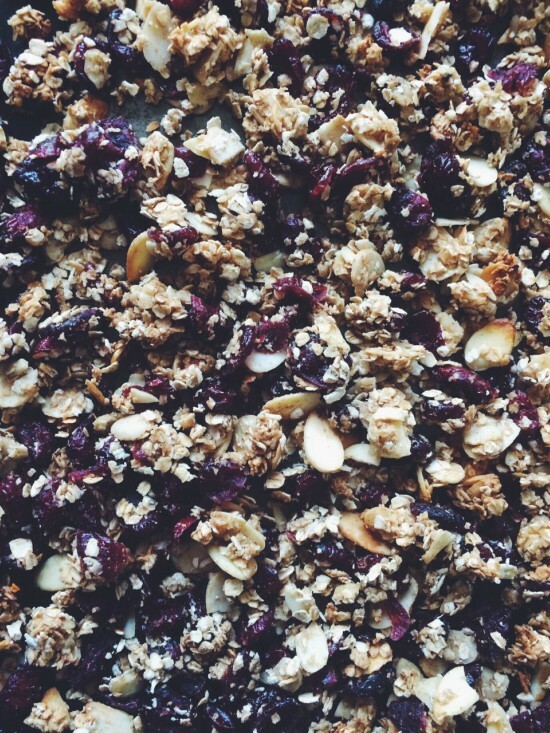 Yum this granola looks amazing!! I always love trying recipes like this! This really looks delicious, never thought of making mine thanks for sharing the recipe . Have a great weekend. This sounds so simple and tasty to make!! Thanks for the recipe! 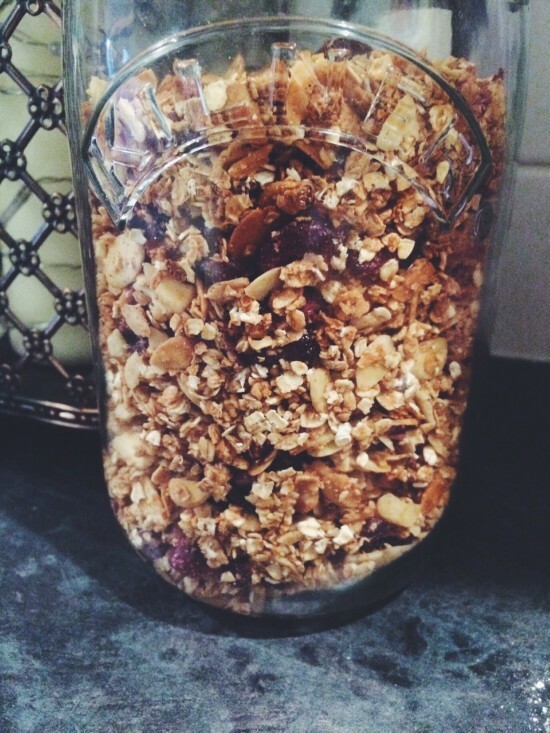 I HAVE to make this, I love granola! Looks so easy and delicious too! Looks really good. Happy Easter. Those really looks yummy! Might have to try it out myself when I get the time. Lovely post, dear. Nice photo!